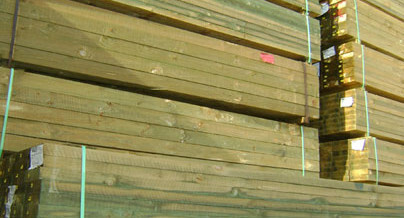 H2 Treated Pine Framing or “Blue Pine” is suitable for residential domestic and light commerical applications such as wall frames and roof trusses. It is for interior, above ground framing applications only. 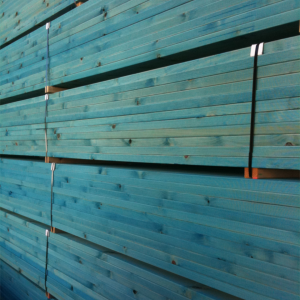 H2 Treated Pine framing is a new generation envelope H2 termite-protected timber. H2 can be used south of the Tropic of Capricorn. 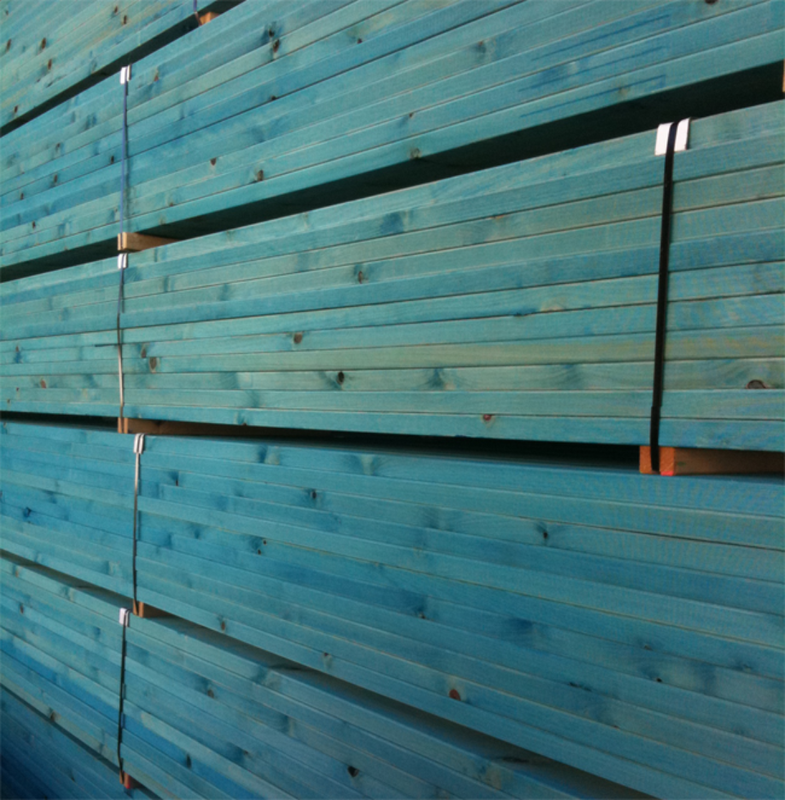 H2 Treated Pine framing ensures your framing solution is termite resistant as well cost effective. 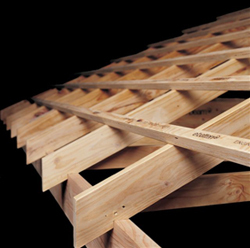 H2 Treated pine framing is supported by a 25 year Termite Resistance Guarantee.